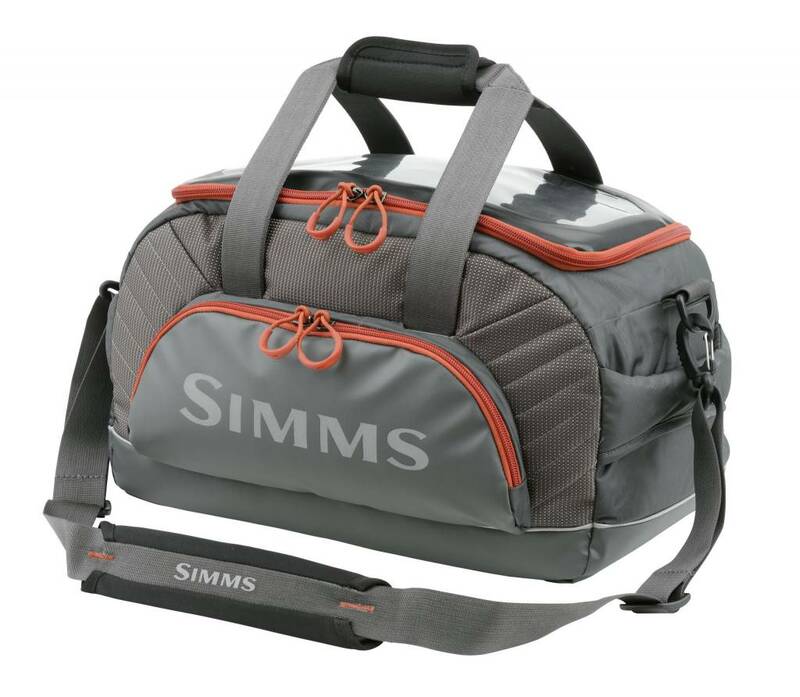 Simms' Challenger Tackle Bag is a clutter killer that puts wayward fishing gear in its proper place. A transparent zippered lid allows you see what's where, while quick-stash tuck-away handles make for a more streamlined piece. 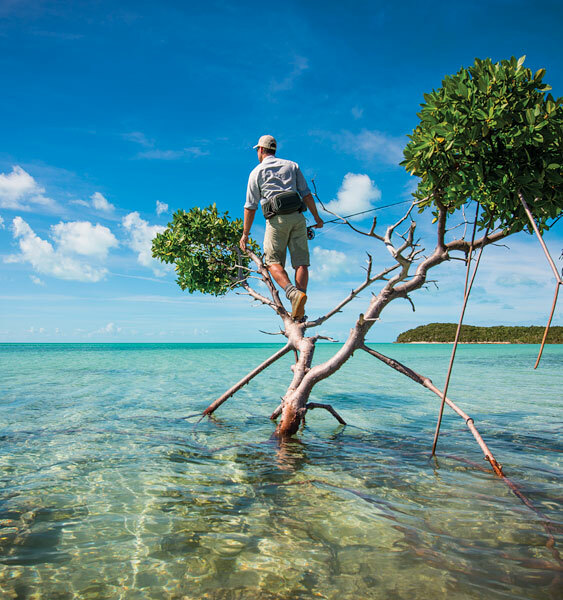 Rugged architecture stems from a Teflon-coated nylon exterior combined with a water-resistant bottom. Additionally, interior fold-down dividers conquer clutter. External stash zipper pockets increase capacity. 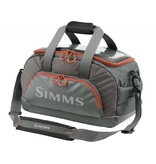 And a detachable shoulder strap enhances carrying convenience. CAPACITY: 24L 1,465 cu. in. DIMENSIONS: 10.5" x 16" x 8.5"